DIY is popular these days. There are YouTube videos showing you how to do just about everything including your own will and estate plan. Is this approach wise? As you read through articles here you will find a common thread that is always repeated. The answer to the above question is always NO! Instead of repeating the numerous reasons that DIY planning is bad let's just focus on the top reason you should always avoid this approach. 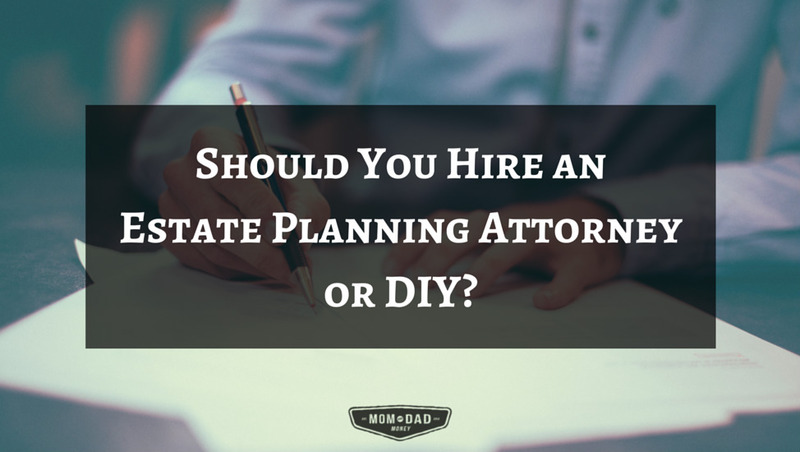 DIY ESTATE PLANNING IS ALWAYS MORE EXPENSIVE! That's right. Whether you write it yourself, use legal zoom or just grab a form off the internet your DIY plan will always cost more than working with an estate planning specialist. Because DIY plans don't work and are filled with mistakes and hidden traps it will cost you and your family more to fix that disaster than to do it right the first time. 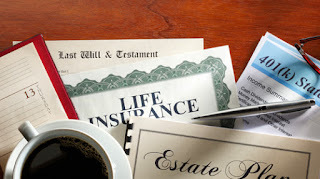 Read the articles below for more reasons to avoid DIY estate planning and be careful out there! When it comes to your family, your money, your property and your life specialization really does matter. Here are three things you must know to protect yourself, family and property. 1. Estate Planning Should be Left to the Specialists. The field of estate planning is deceptive. It seems simple to those unfamiliar with its intricacies. Many non-specialists believe they can just copy a form or fill one in and then sell it to you as an estate plan. Others take a DIY approach and believe the internet can be their source of estate planning documents. Nothing could be further from the truth. Here are examples of actual cases where clients lost significant property and money by not using a specialist. A. Man does his own trust, names children from a prior marriage as trustee for a child from a later marriage. Result: court case and thousands of dollars in legal fees. In this case, an estate planning specialist would have not drafted this trustee provision or created a safety valve to eliminate the problem. B. Woman hand writes her own will in writing that no one can read. Result: a court has to decide the terms of the handwritten will and after long court battle the entire will is thrown out by the judge. Again, an estate planning specialist would have saved the family thousands of dollars. C. Man owns farm property with his sister in a corporation. Man dies with a will created by his attorney friend who is not a specialist. This simple form (which should never had been used) meant his surviving spouse inherits his share of the farm corporation even though surviving sister thought she would own the farm. Result: surviving wife wins after protracted court battle. There are many other examples of this same principle. Either pay at the beginning to do things right or pay us later to go to court and solve the problems created by the DIY solution. 2. Check and Recheck Beneficiary Designations. Woman creates a trust to protect her husband and children. She fails to change a prior beneficiary designation that left a Fidelity account to her children outright. Result: Her trust fails since NONE of the Fidelity account will pass to her trust. An estate planning specialist would have advised this woman to revise the beneficiary designation on this account so her trust would have received the account proceeds. 3. Be Cautious of Family Member Trustees. A. Not knowing what their job is. 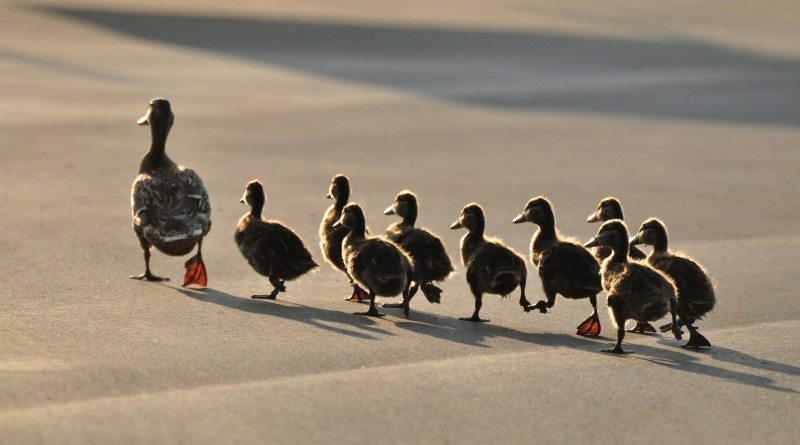 Most family member PR's and trustees do not understand their fiduciary duties and responsibilities. This can lead to numerous inadvertent violations. B. Failing to act where action is required. Often a family member is reluctant to act as a fiduciary out of ignorance or fear. Failing to act when action is required is as much a violation as taking the wrong action. C. Family members are difficult to sue. 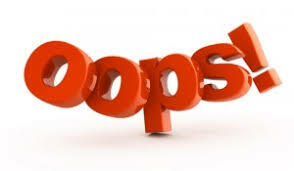 When a PR or trustee messes up sometimes a court can make them answer for their conduct. However beneficiaries are often reluctant to sue a family member costing themselves benefits they are rightfully entitled to. The lesson here is to exercise caution before naming a family member as PR or trustee. 1. Leave estate planning to the experts. 2. Check and recheck your beneficiary designations. 3. Exercise caution in naming a family member as a PR or trustee. Each year we celebrate National Estate Planning Awareness Week to help spread attention and aware ness of the importance of estate planning. 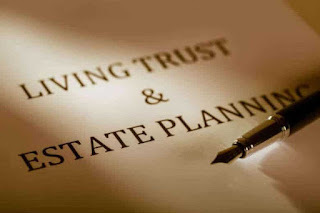 Estate planning is not about how much money or property you have. It is actually about how much you care for your family. Doing a proper estate plan is a reflection of the legacy you leave, how you will be remembered and whether you helped your family achieve success, not monetarily but in life. 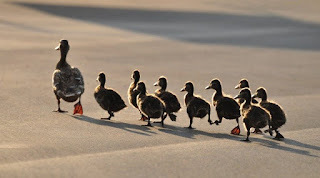 Help celebrate National Estate Planning Awareness Week by making sure your ducks are in a row and encourage your family and friends to do the same.